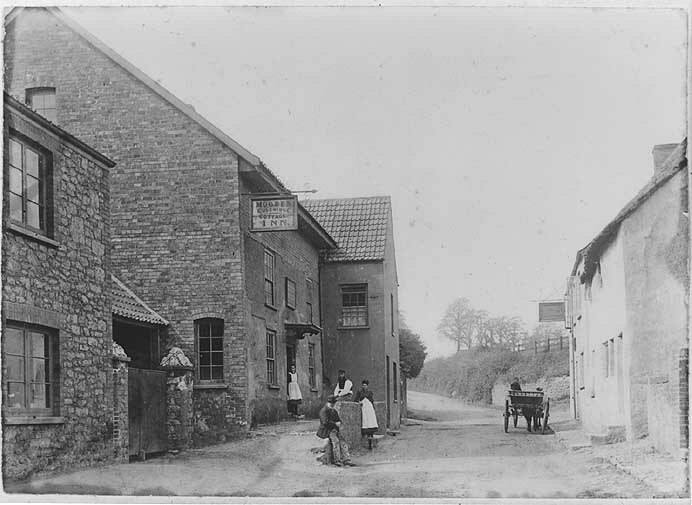 The history of Coleridge Cottage… In the 19th century. So, I just stumbled upon this old article from The Wordsworth Circle on how the place where Coleridge composed what are universally regarded his finest poetical works was saved from oblivion. The history of building itself, now obviously a museum, seems to be quite a troubled one. – Not going to post the entire article here; I am no leecher. Read it over here, if you like. Also, my best regards to the author who was so friendly and put this online. The British National Trust runs a nice and informative website about the cottage. Check it here.